Also known as the Princess. 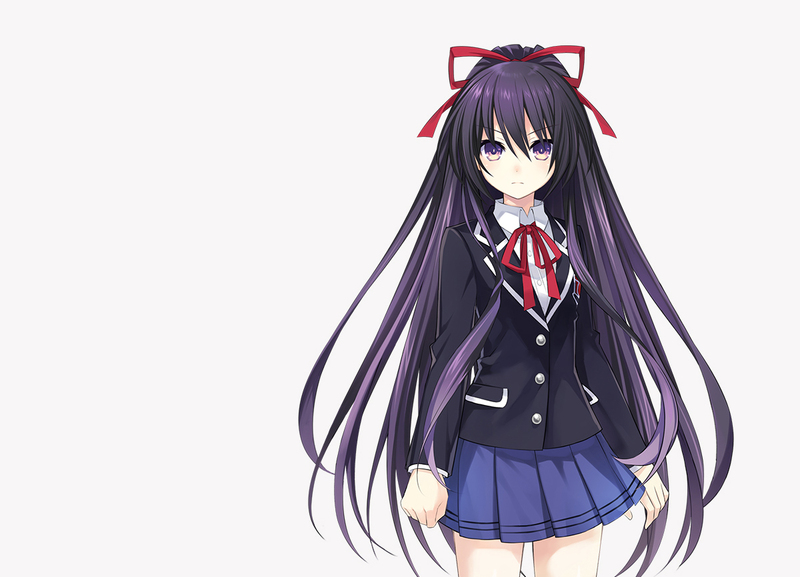 Tohka is the first Spirit that Shido encounters and saves. 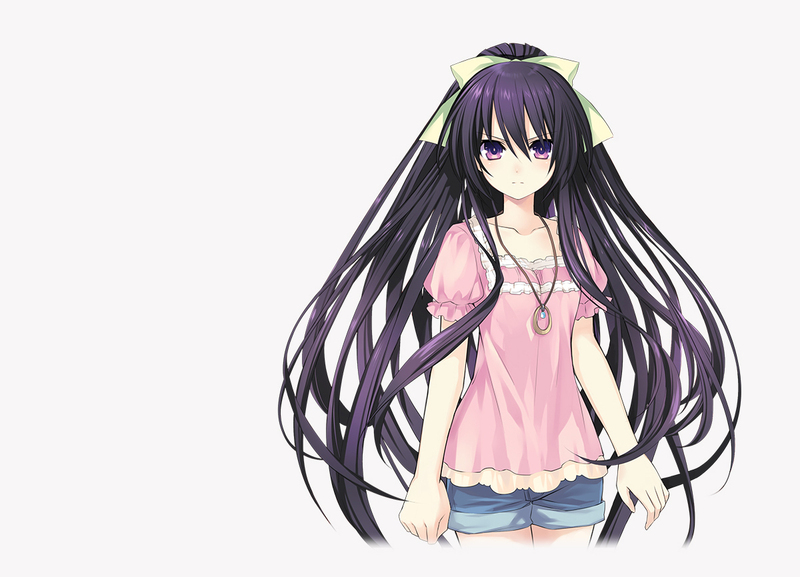 Bright and formal, she is innocent and carries a strong moral code. 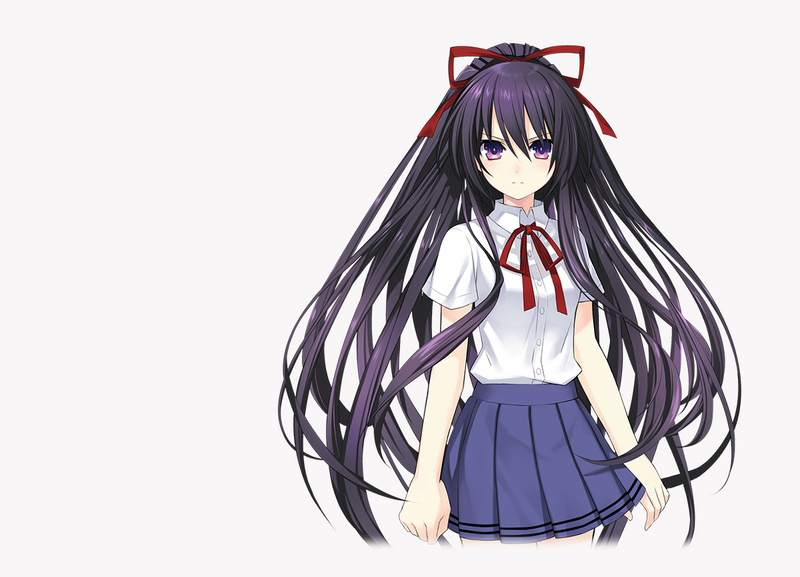 By Ratatoskr's arrangement, she is now Shido's classmate. She has a mean appetite. 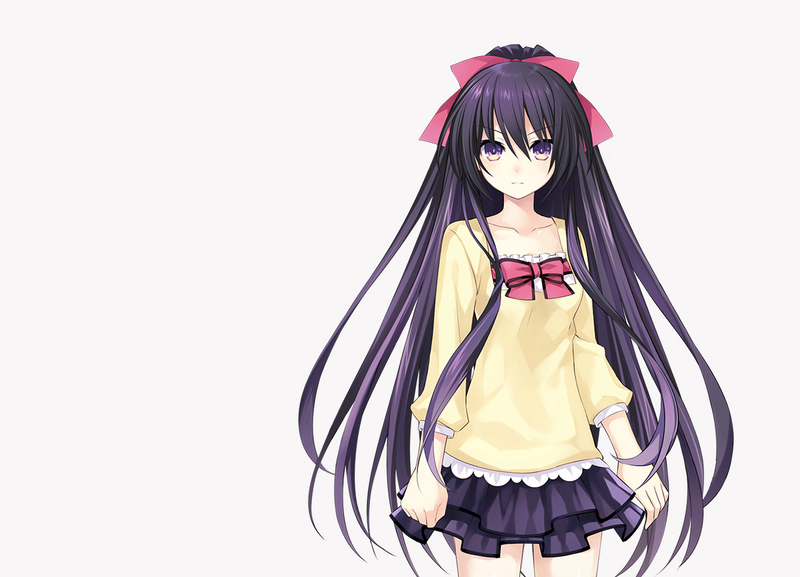 In particular, she's weak to kinako bread and Shido's handmade food. 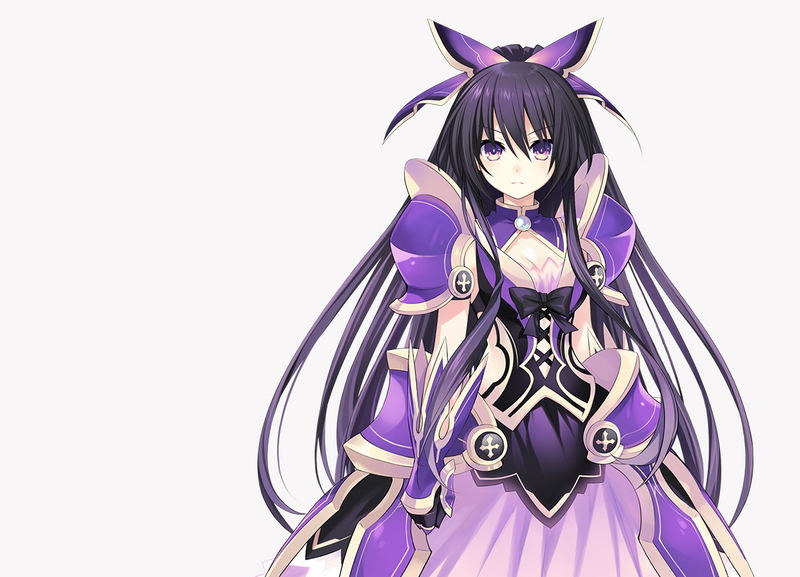 It seems that she hopelessly adores Shido. The angel she manifests is Sandalphon. ©2019 IDEA FACTORY / COMPILE HEART / STING All rights reserved. "PlayStation", the "PS" Family logo, and "PS4" are registered trademarks of Sony Interactive Entertainment Inc.